Because the past is filled with all kinds of characters. 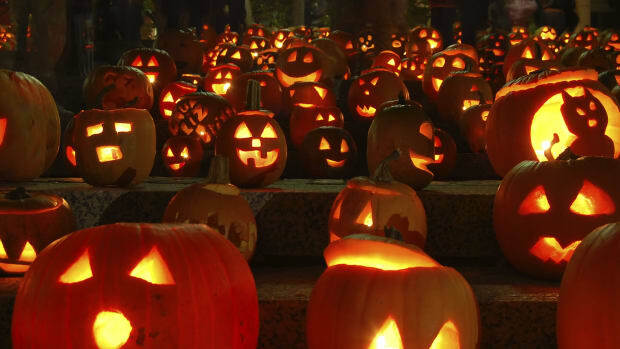 Who will you be for Halloween? Whether your desired look is high-flying, power-wielding, old-school witchy—or just plain badass, history provides endless inspiration. Below, some of our favorite costume ideas from the past, complete with a handy-dandy info link—because it&apos;s those back-story bits, of course, that will really help you nail it. 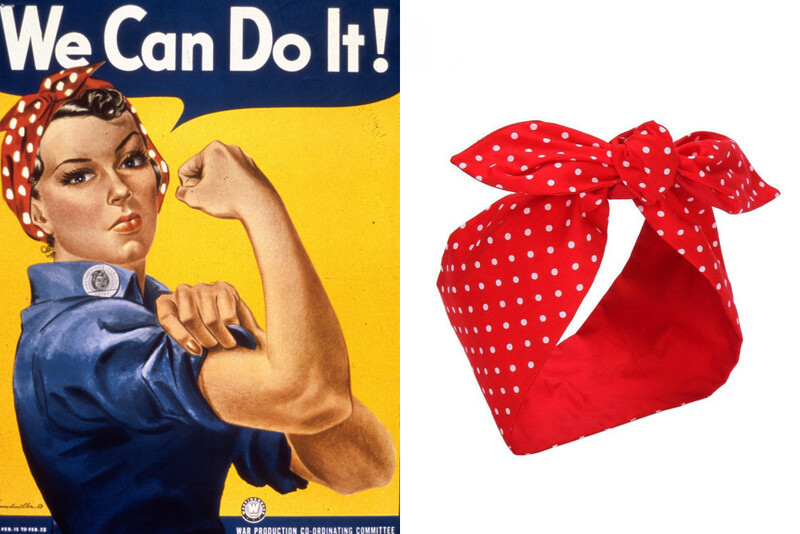 Show the world we can do it with a costume reminiscent of inspirational WWII heroine Rosie the Riveter. 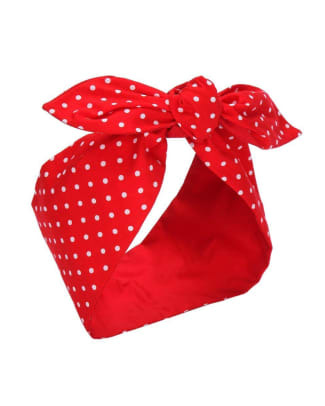 Jump-start the look with her signature all-cotton Red Polka-Dot Headwrap, complete with a internal wire to help everything in place. Want to hammer home the details? Slip on a utilitarian jumpsuit and grab a lunch box sturdy enough to survive a day on the factory floor. About $13, Amazon. 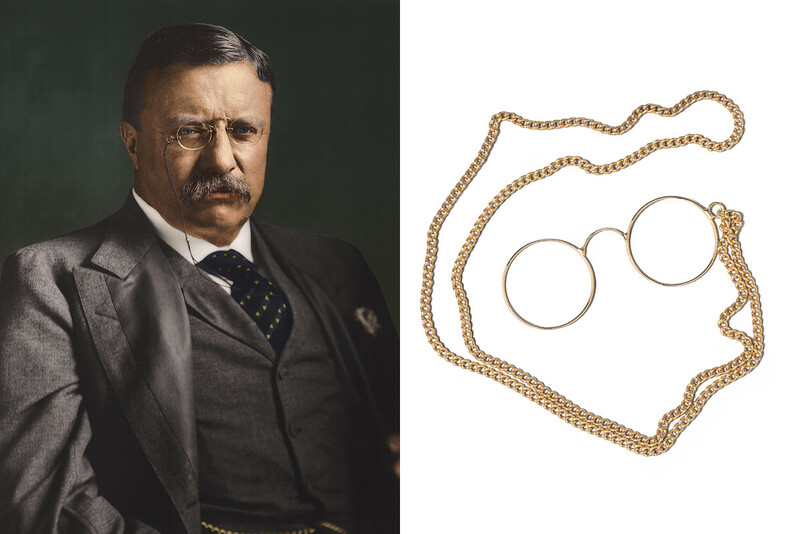 For a look that’s purely presidential, try on Theodore Roosevelt’s signature Pince-Nez Specs, a popular style of the time that rested only on the nose. Pair it with a well-tailored 3-piece suit and a pocket watch or try on the Rough Rider’s safari jacket and ranger hat. Just leave the bull moose at home. About $5, Amazon. 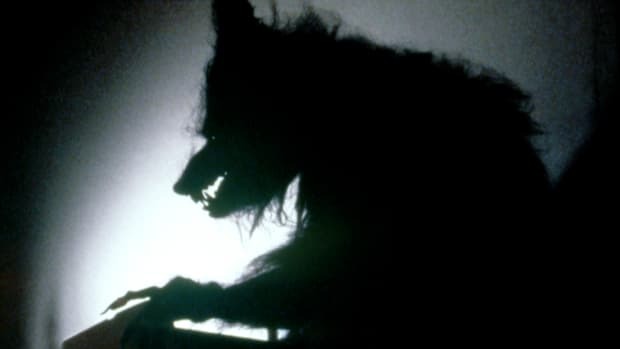 Sure the witch is a Halloween classic, but there’s more to the archetype than pointy hats and broomsticks. 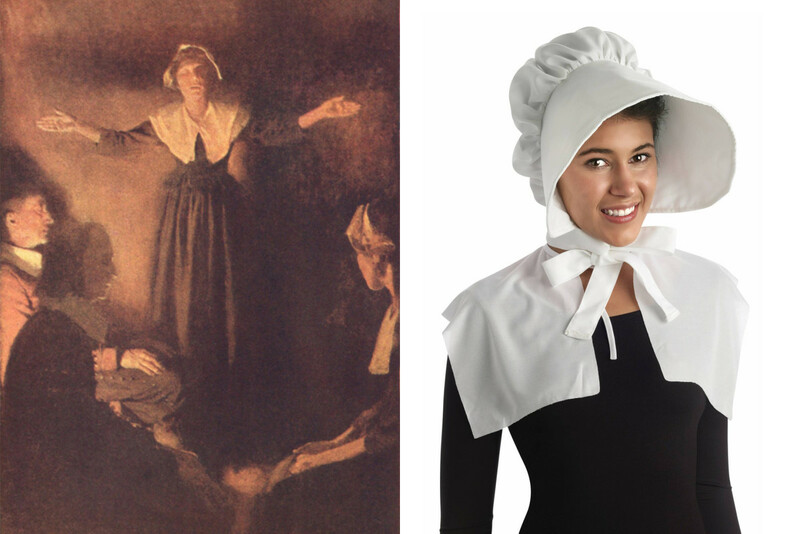 Paired with a simple Puritan-inspired dress, this Oversized Bonnet can transport you back to the truly terrifying world of 17th-century Salem, Massachusetts. 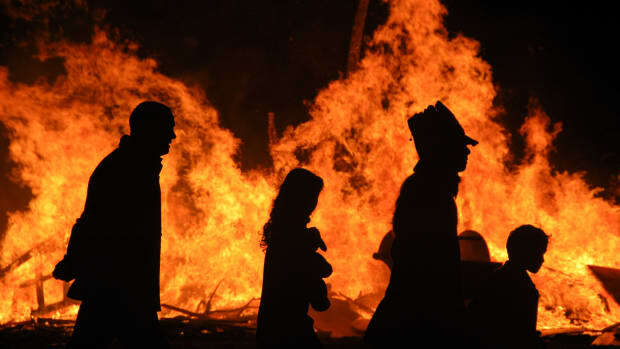 There, between 1692 and 1693, scores of people were tried for witchcraft—and 19 ultimately executed—in a tragic case of mass hysteria that turned into a literal witch hunt. About $9, Amazon. One look at that famous hairline and people will be asking where’s your kite. 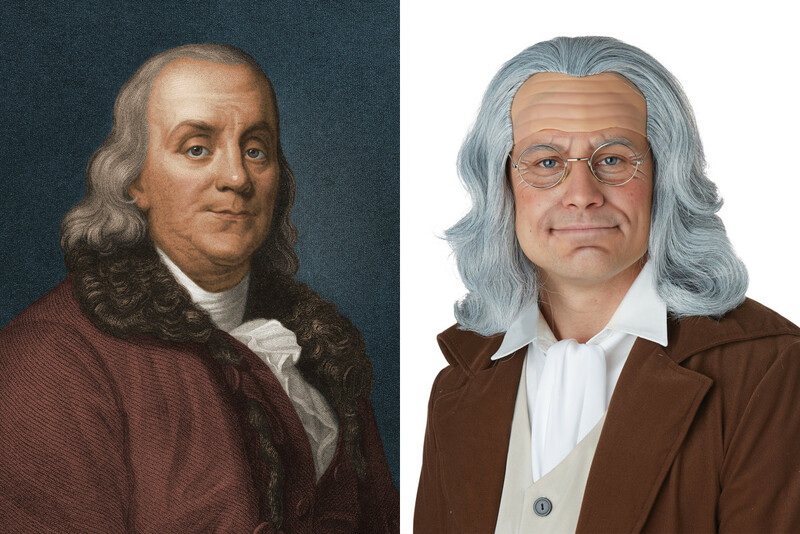 Don this Benjamin Franklin Wig with a jacket and cravat, and you’ll be instantly be recognized as the silver-tongued colonial statesman and inventor. 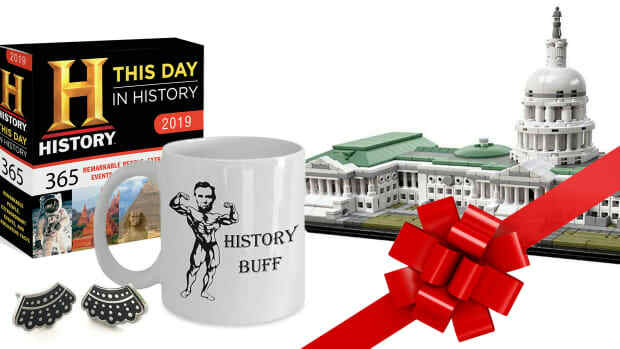 To enhance the look, don’t forget a few of the famous Philadelphian’s signature discoveries: a pair of bifocal glasses (yes, they’re his invention) or a kite and key to attract a little electricity to your holiday. About $16, Amazon. 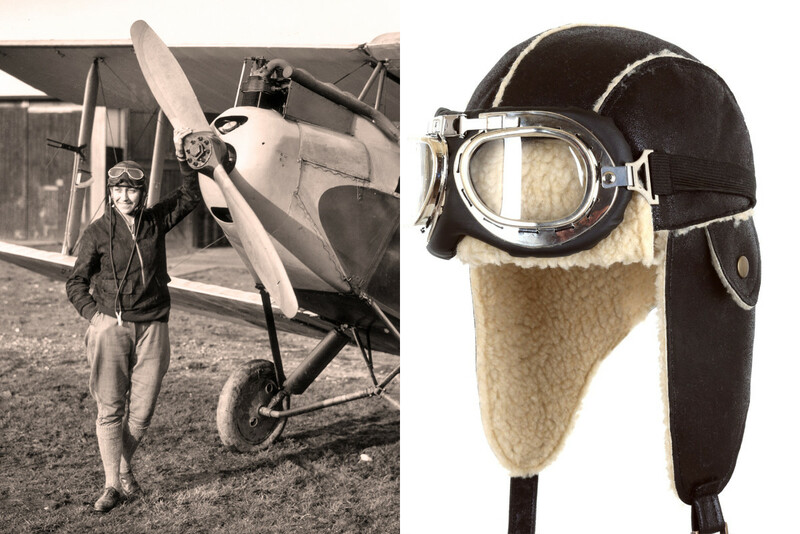 Give your Halloween lift-off with a costume that pays homage to the great flying aces of the past: vintage-style Aviator Hat and Goggles. To complete the look, just swing a white satin scarf around your neck and grab a map or model plane. 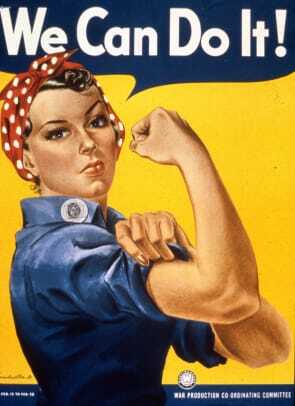 You’re sure to earn your wings. About $35, Amazon. Ernesto “Che” Guevara’s image may be nearly as iconic as his role in the Cuban Revolution, which means this costume is sure to get recognized—and stir up some controversy. 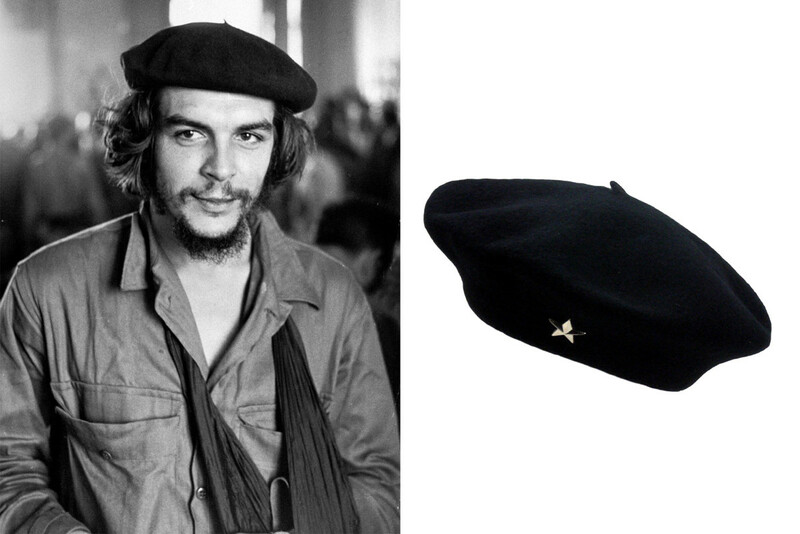 Take a cue from the famous Alberto Korda photo “Guerrillero Heroico”—the portrait that launched a thousand T-shirts—and start with Che’s signature Star-Bedecked Black Beret. Add a khaki field jacket and, to complete the transformation, make sure you’re read up on Marx. About $24, Amazon. Ground control to Halloween: An out-of-this-world outfit has landed! 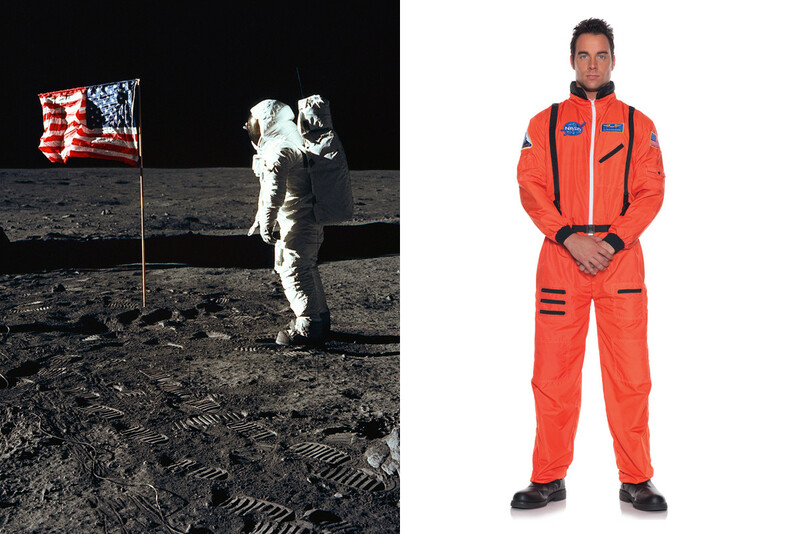 Pay homage to the coming 50th anniversary of the moon landing with a Men’s Astronaut Costume inspired by Apollo astronauts Neil Armstrong and Buzz Aldrin. Skip the helmet—it makes socializing too hard—but bring along a can of Tang for an astronaut-approved accessory that doubles as a refreshing treat. Starting about $23, Amazon. 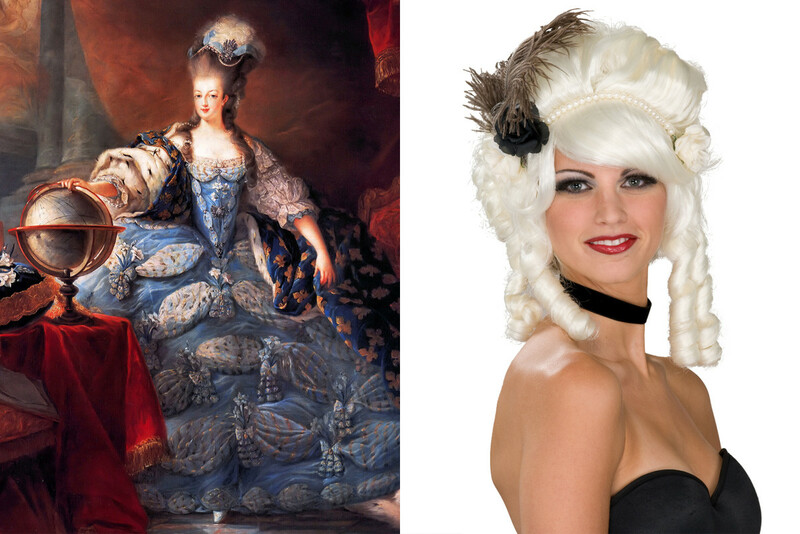 You’ll need high hair to pull off a night as the famously frivolous French queen who met her end at the guillotine. Begin your transformation into the empress of excess with this Marie Antoinette Wig and then add in a few 18th-century fashion accessories: Think feather plumes, delicate ribbon bows and pearls—lots and lots of pearls. Just don’t lose your head getting ready! About $45, Amazon. 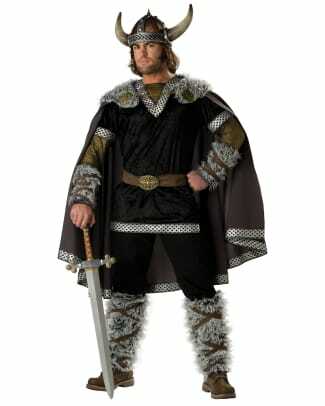 Dig deep into history for a Halloween look the Norse god Odin himself would proudly wear: a head-to-toe Viking Warrior Costume. 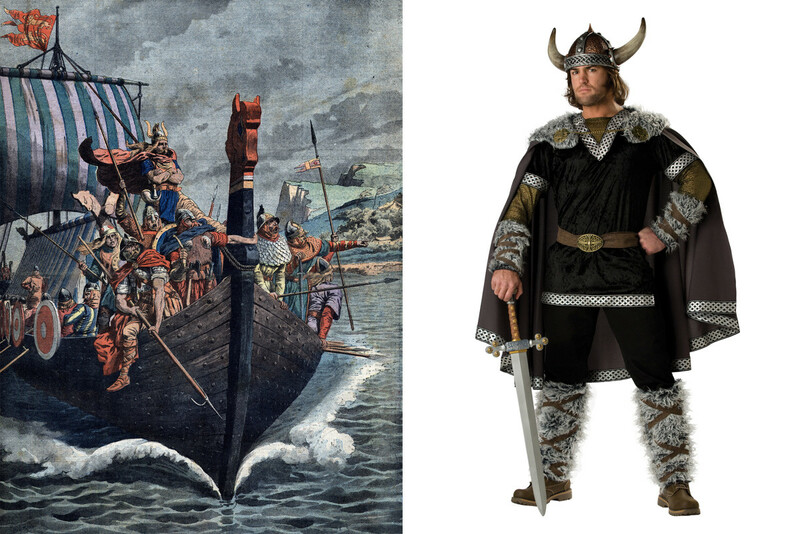 Inspired by everyone’s favorite Scandinavian seafaring badasses, the caped and (faux) fur-trimmed ensemble is warm enough for raiding the Baltic sea. Don’t forget a sword so powerful it would render even the Forged in Fire crew impressed. 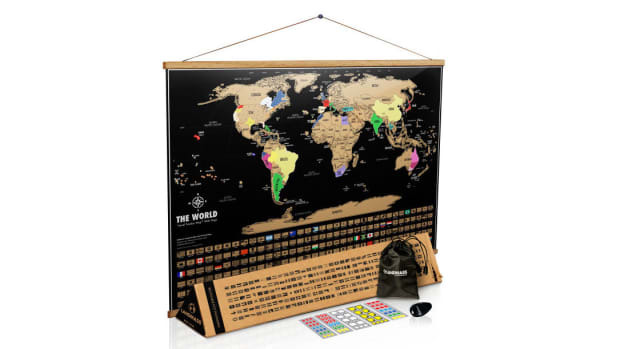 Starts at about $134, Amazon.